So many choices, where to start? Let us help you find the right shoes to keep you injury free so you can enjoy what you love. Red Coyote’s free slow motion video gait analysis and emphasis on customer service create a unique shopping experience. Red Coyote is the only store in OKC to utilize this technology in the fitting process. Red Coyote’s staff has over 40 hours of training on the video gait system. Each staff member has knowledge of the anatomy of foot and legs, common running injuries, and shoe technologies. 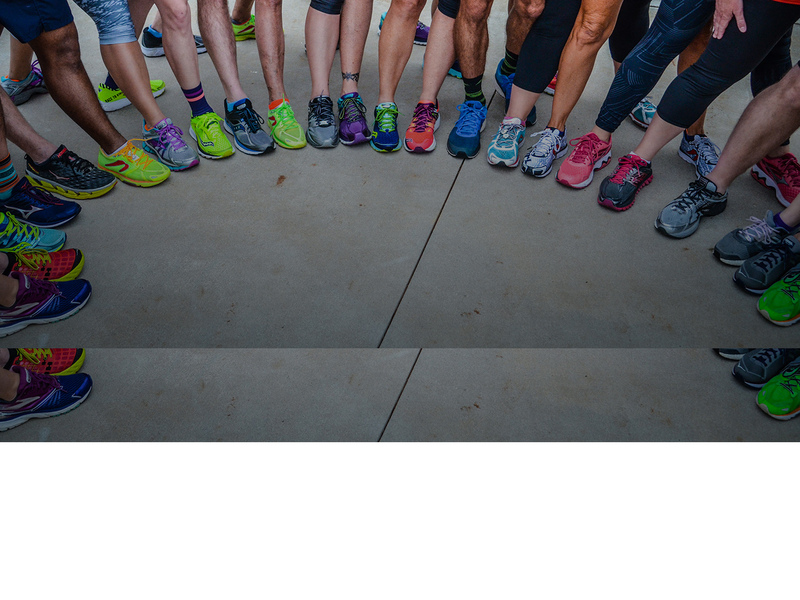 They can help anyone find the right shoe for their foot type whether they are a seasoned veteran or looking to just finish their first 5k. The slow motion video gait analysis is a 7-8 minute process. 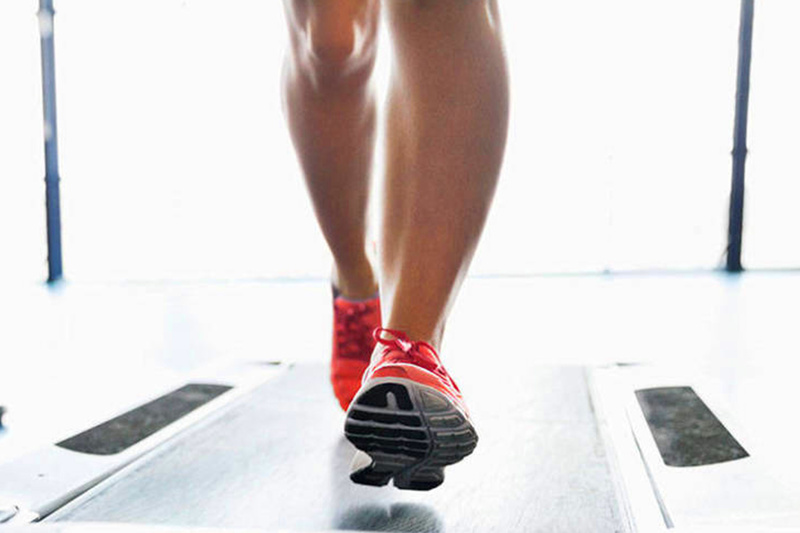 First the customer is videotaped running or walking barefoot on the treadmill for 15 seconds, then the footage is played back in slow motion, frame by frame, so that the small movements of the foot and the amount of pronation can be analyzed. The staff can then narrow the large number of shoes on the wall down to 3 or 4 styles that are recommended for the customer’s foot type. The staff can also work with different insoles if any extra support is needed. 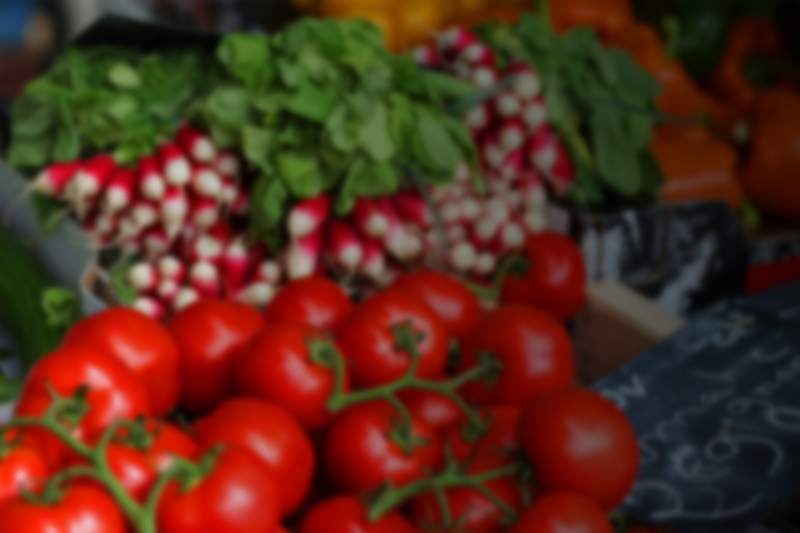 Did we mention we have a registered nutritionist on staff?